The independent inquiry is the right course of action and will provide a pathway for the board to recant their controversial support for Tim Worner. If Seven West Media were a normal public company with no controlling shareholder, it would be very surprising if Tim Worner were still CEO after all that happened in the Amber Harrison affair. 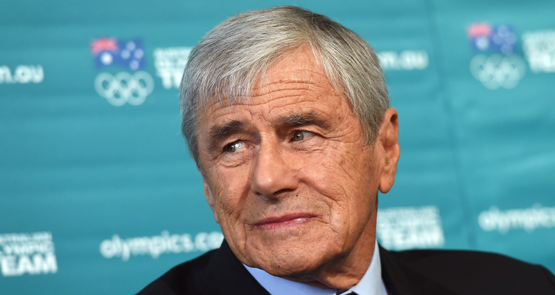 But billionaire chairman Kerry Stokes, 76, has run the show at Seven since mid-1995, making him the second longest serving chairman of an ASX 200 company after Gerry Harvey at Harvey Norman. With its biggest shareholder slashing the value of its holding, the Seven West board is under a lot of pressure. Chair Kerry Stokes and CEO Tim Worner were optimistic at Seven's annual general meeting. But staff and shareholders won't have much to smile about.